Tracey welcomes you to her family-run Old Town Guest House. 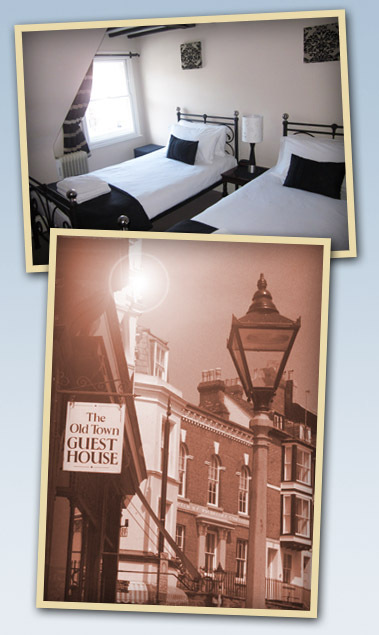 Situated just 50 metres from the beach, in the heart of Hastings Old Town, our Guest House is the ideal base for exploring the many delights of this historic fishing village at the centre of 1066 country. We offer affordable, clean, friendly accommodation and pride ourselves in our personal service ensuring all our guests have an extremely comfortable and pleasant stay. 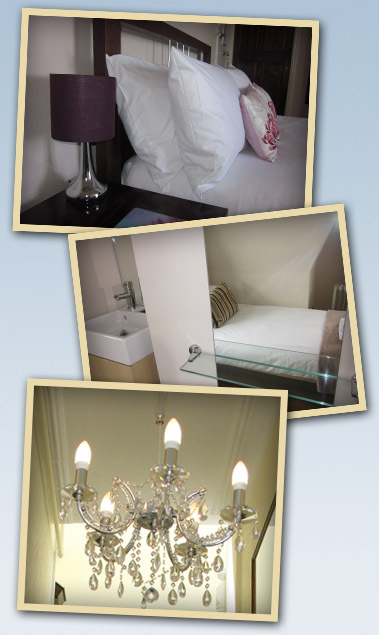 We are delighted that many of our guests return to enjoy the high standard of hospitality we offer. Take a look around! Unfortunately we do not have private parking. For details about where to park and tariffs, please scroll down to Directions, where there is a parking guide. 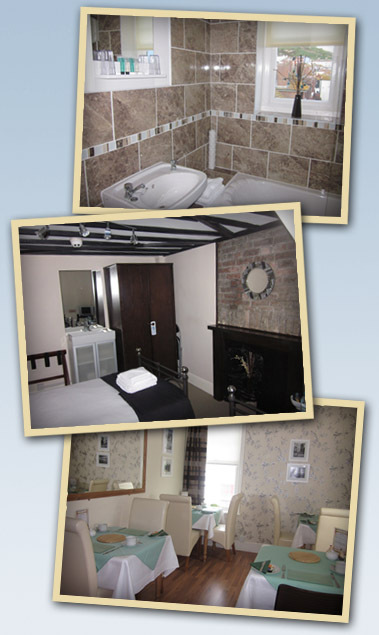 Due to the age and character of the Guest House some features might make access difficult for people with limited mobility. Guest rooms are situated on the second and third floors of the building and are accessed by means of stairs. Go to the 'Book Online' button to read the latest reviews by our guests.